Bob Rushford was admitted to the Vermont bar in 1988. After serving as a law clerk to the Hon. Albert W. Coffrin, U.S. District Court Judge, District of Vermont, from 1988-1989, he practiced in a general practice firm which had a strong concentration in real estate and land use development law. He joined Gravel & Shea in 1996 and became a partner in 2000. 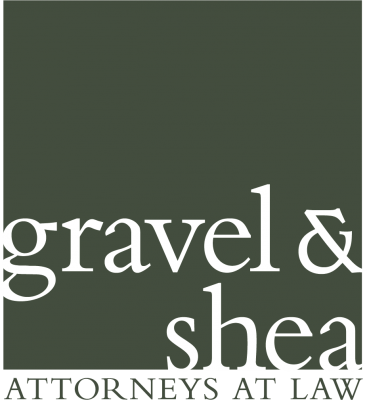 At Gravel & Shea, Bob’s practice focuses on real estate and land use development, providing a full range of real estate services including title work, commercial property purchases, sales and leasing, subdivision and planned unit project development and permitting, and residential purchases and sales. Click here to see Bob's complete bio.